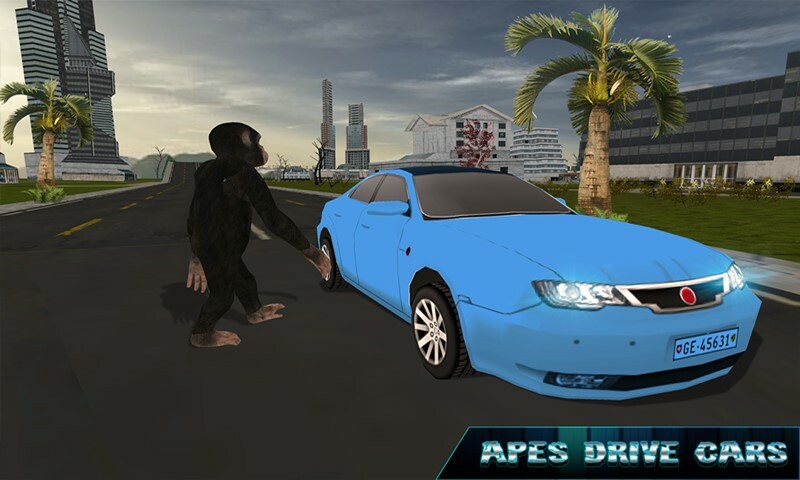 Flying Apes vs Police Robot Survival is thrilling and interesting game where the battle between the flying apes and the ruthless evil police robot. 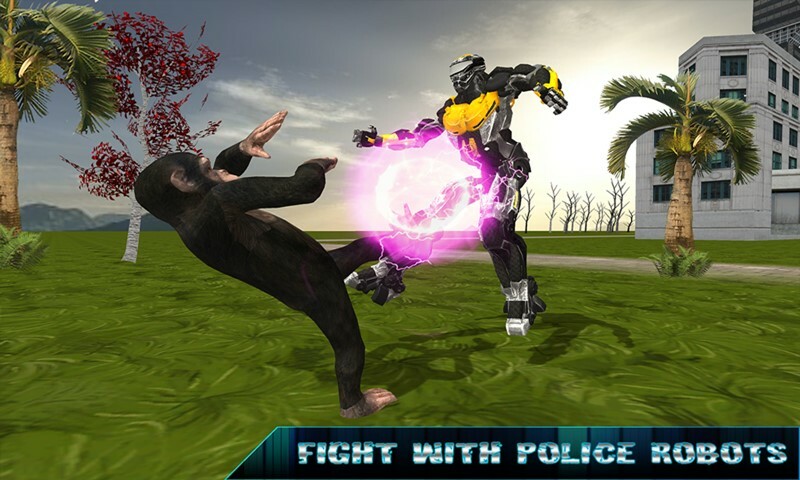 Play as an angry ape to fight the battle with the dangerous police robot and become the protector of your specie. 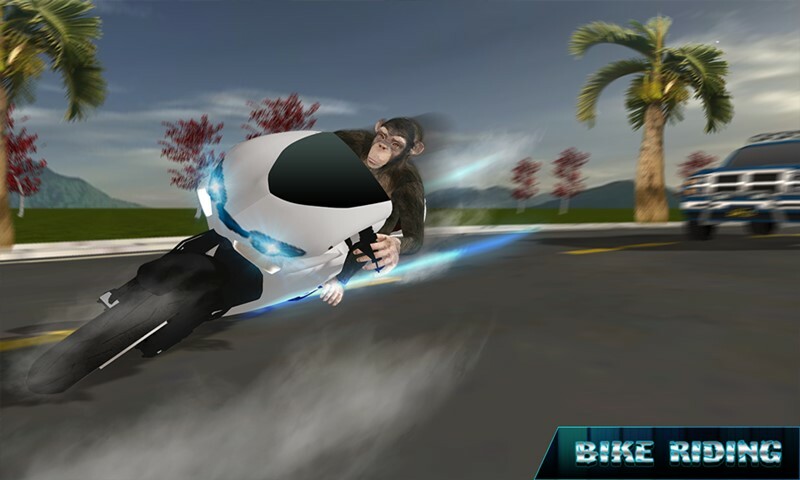 Play the most challenging survival missions as a flying ape hero fighter. 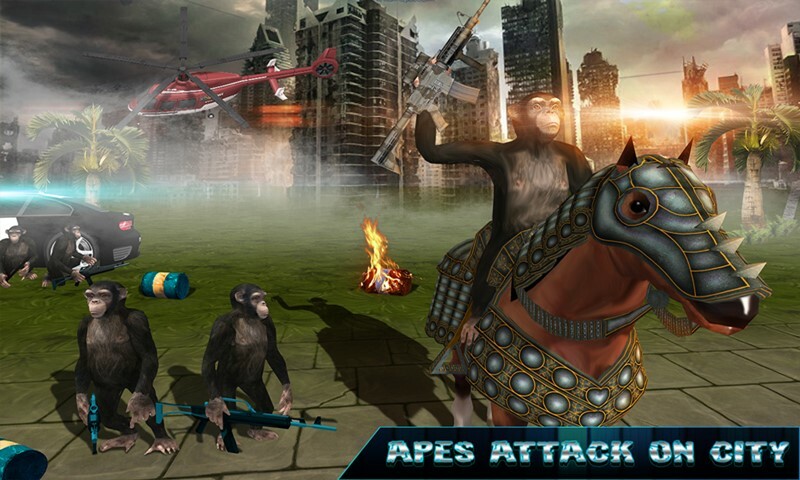 With an stimulating game play and thrilling journeys, this flying ape action game is an heroic play. 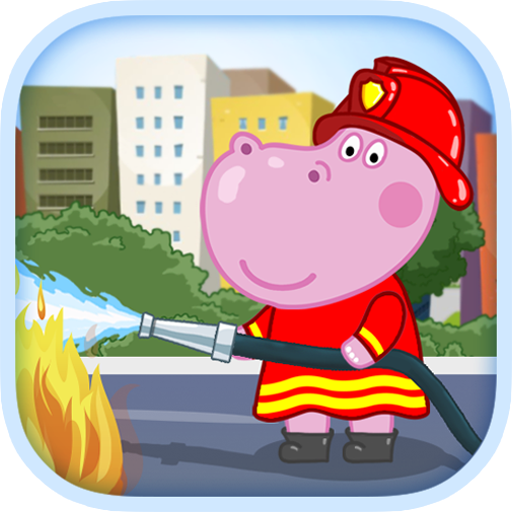 Enter the world of ultimate survival games. Survive the escape missions in a jungle among stranded deep forest hills. Now it’s time to start your stealth actions to get free from this evil robot enemy. Move as invisible as a ghost Fight like a ninja, search for weapons to kill the dangerous robot. 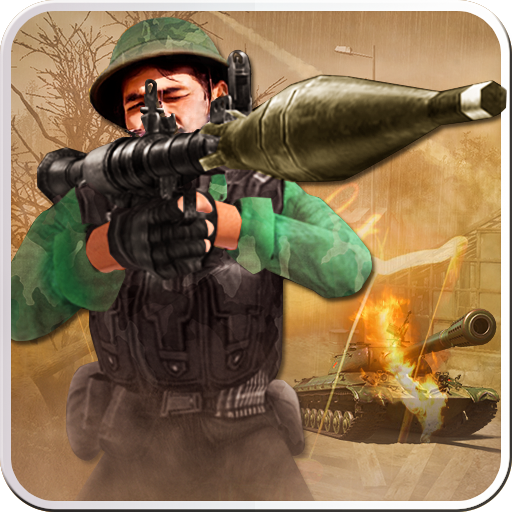 Craft your own destiny escape like a real commando hero. 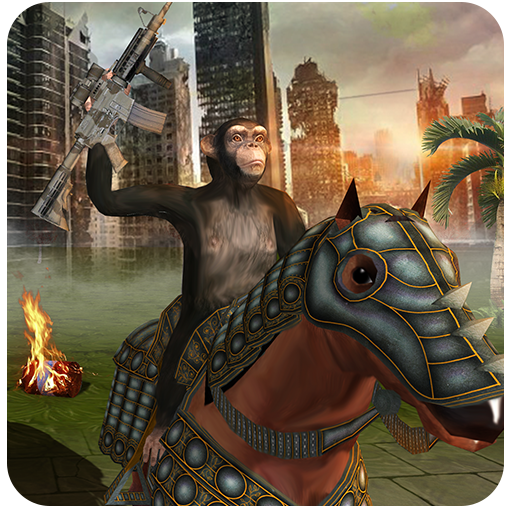 Go for your freedom and save the entire chimps family in mountains from evil monster. 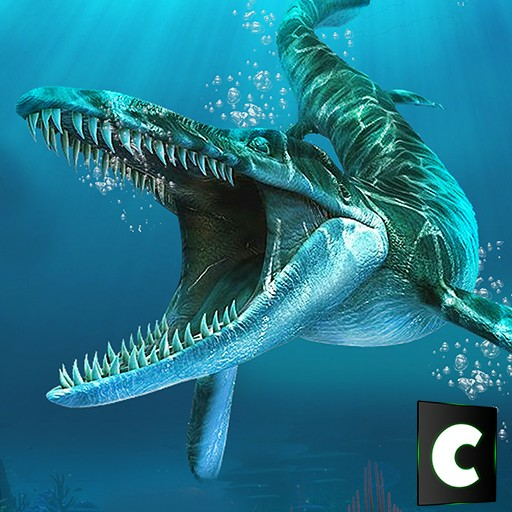 Run for your life; fight the brutal enemy’s missions in a dark forest & mounts.